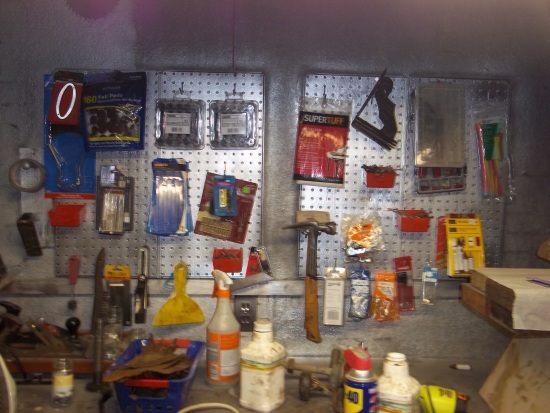 My name is Brighid and this is my workshop! I make things, break things, and fix things, in my 600 sq. ft workshop in Bennington, VT. Every project is unique and every project is an experiment. I use reclaimed lumber, scrap wood and found objects for most of my work. I am a self taught wood worker and what I lack in experience I make up for with creativity and a desire to see a task through. I do a lot of projects and I enjoy a challenge. This year I am challenging myself to make a peace sign every day for a year. 365 days of peace is a way to transform apathy and anger into compassion and action. 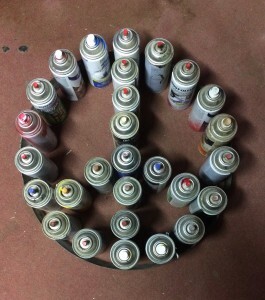 Some of the peace signs are available for sale, Contact me if you see one you like. I like experimenting with texture and materisls. 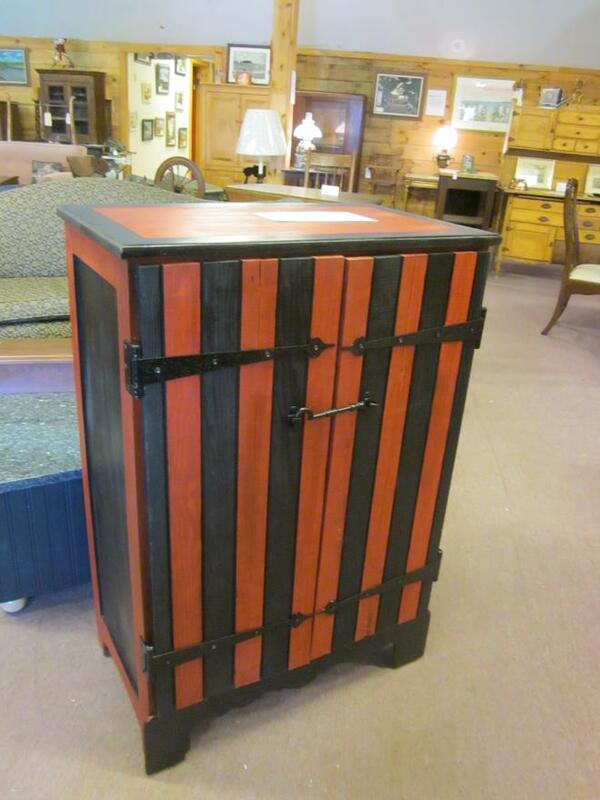 I have some experience restoring furniture and I also re-purpose broken and damaged pieces. I am a musician and I participate in something called February Album Writing Month every year under the name sam sorrow. It’s a lot of fun. One day I hope to combine my love of music and woodworking and make a guitar. I already make a few guitar shaped pieces, tables, clocks etc. . . Most of my tables are made from scrap materials, old barn boards old cutting boards, broken wooden ladders, old shutters, wood people give me, and wood I find in the woods or on the river bank. I also scour thrift stores and tag sales for broken pieces that can be used for a project, restored, or re purposed. To see what I am working on now visit my current projects page, or check out my facebook page. If you are interested in any of my pieces feel free to contact me at brighidag@gmail.com or you can visit my etsy store. I can do custom work, turn around time is about 6 weeks, but can vary from project to project. Give me a call and we can discuss your project, budget and timeline. I can also help you restore a piece of furniture. Some furniture shouldn’t be messed with, but most pieces will benefit from a little tlc. And finally, I am always looking for scrap materials, so if you have some left over wood that you don’t know what to do with, let me know and I might be able to use it.